Home > Printable Coupons > Tillamook Coupons | New Dairy Savings! 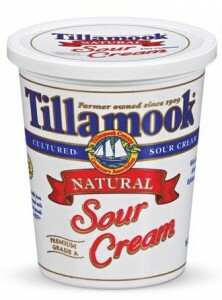 Tillamook Coupons | New Dairy Savings! Here are three new Tillamook coupons now ready to print! I always print coupons for dairy products because it’s a great way to save on these grocery staples! Hurry because the B1G1 yogurt coupon always goes fast. Find more savings on dairy in the Coupon Database!